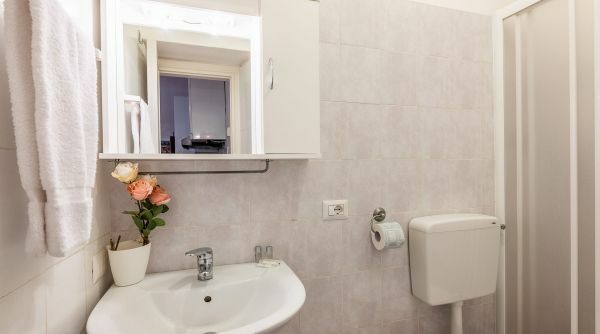 Homes in Florence presents a welcoming studio apartment to rent in via Ghibellina in Florence. Our Ghibellina Studio is well equipped to grant you a pleasant stay in Florence. 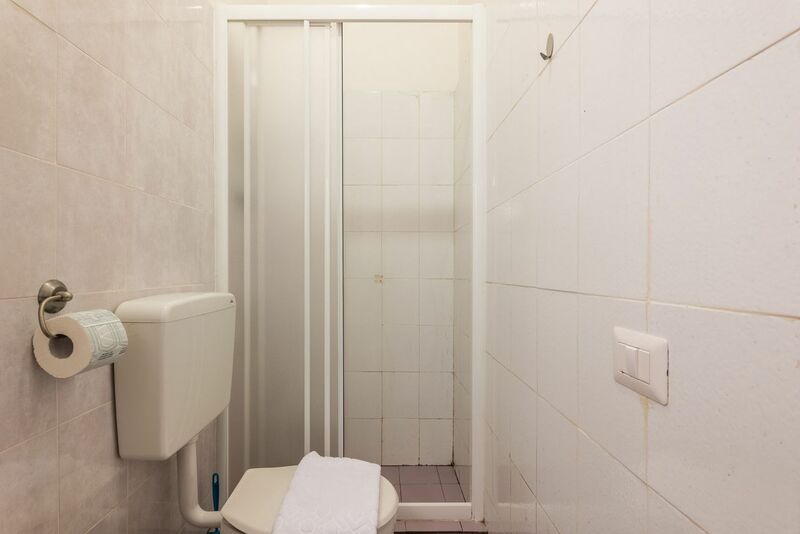 Capable to accommodate up to 4 people thanks to its double bed and a double sofa bed, this house is provided with Wi-Fi, independent heating, kitchenette, fridge and washer. 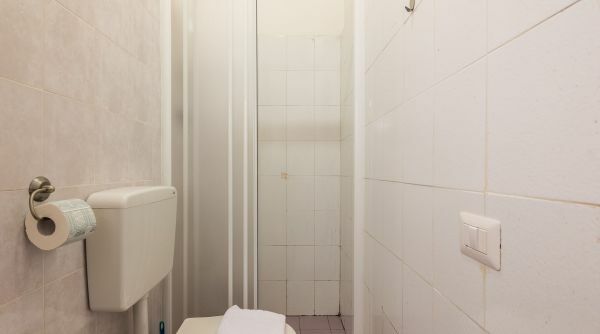 It has one full bath with shower and bidet. A very good choice for a couple or a small group of friends visiting the city. 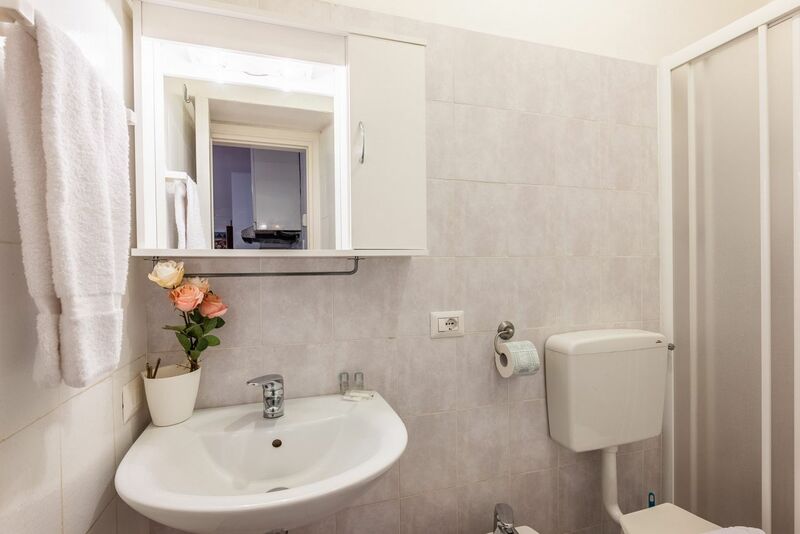 The apartment is located in via Ghibellina, just a short walk to the square and the Cathedral of Santa Croce, considered one of the most beautiful in town. A lively area, with many venues and restaurants to suit all tastes. This area plays host to both typical tuscan restaurants, and ethnic restaurants representing world cuisine. Piazza Santa Croce is just a 5 minute walk away, and other major monuments can be reached within 10-15 minutes including the Ponte Vecchio, the Duomo of Florence or the Galleria dell'Accademia. From the main train station of Florence, Santa Maria Novella, you can catch a bus: line C2 by ATAF. Just outside the train station you can also catch a cab to the apartment in few minutes.